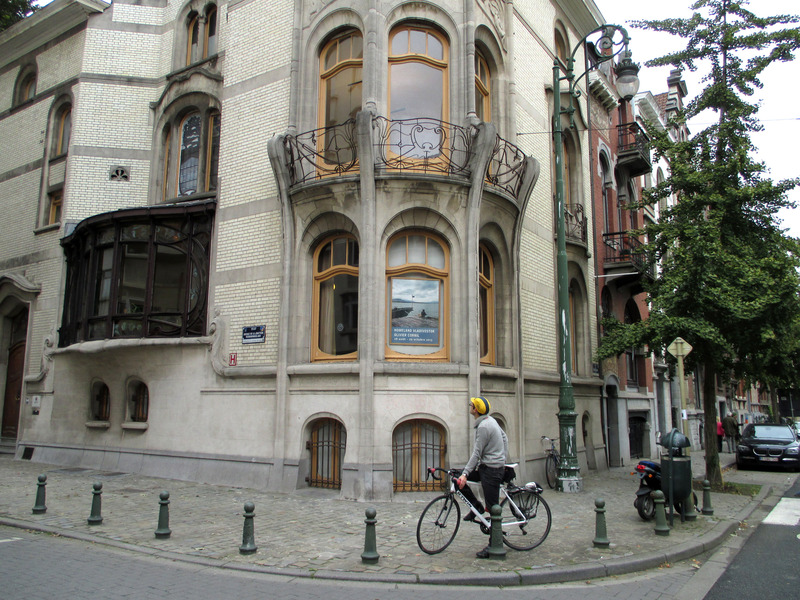 Another little trip with my bike in Brussels to discover another side of the town. 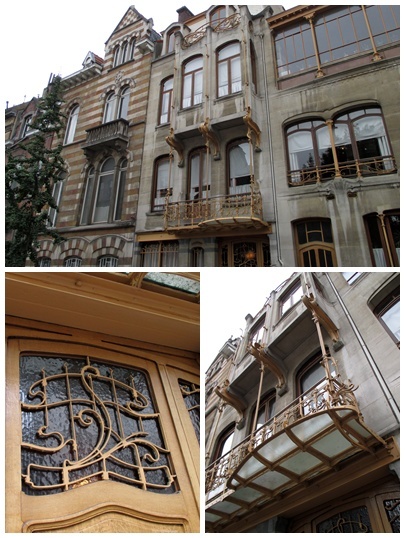 We have to go back more than 100 years to discover some nice buildings in the city. 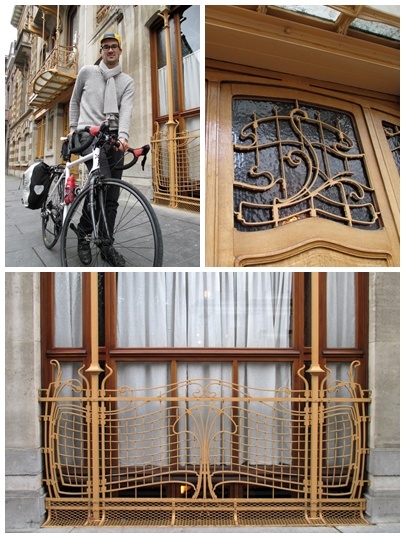 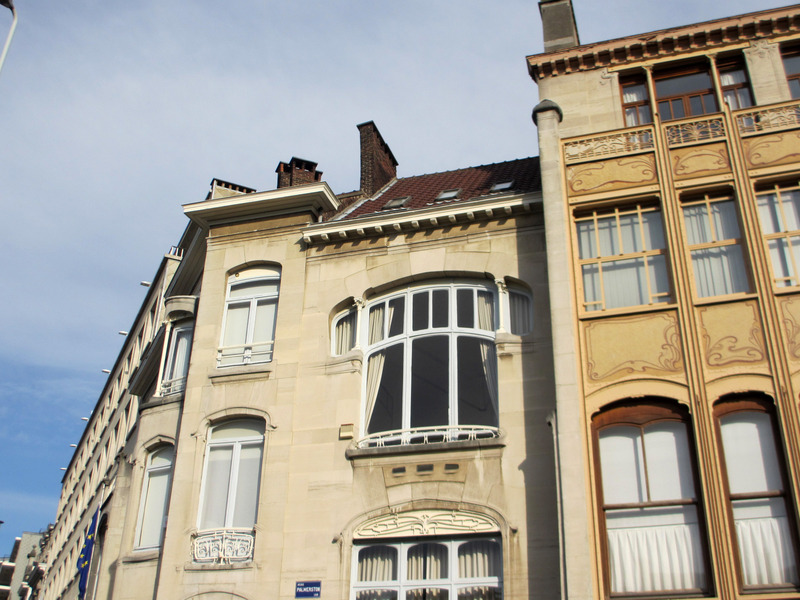 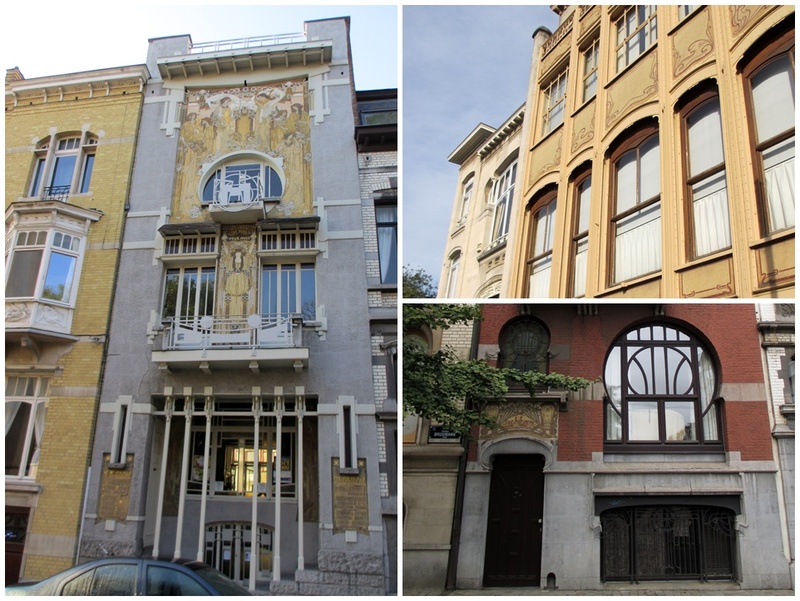 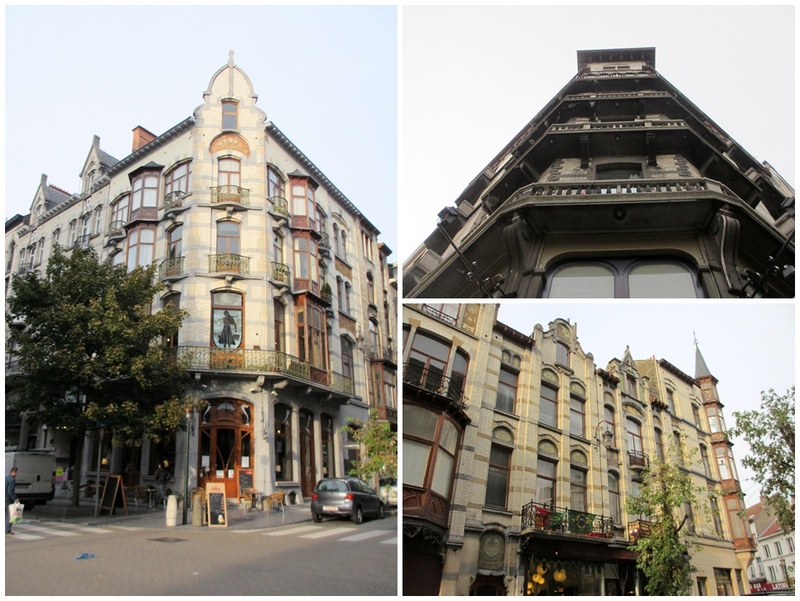 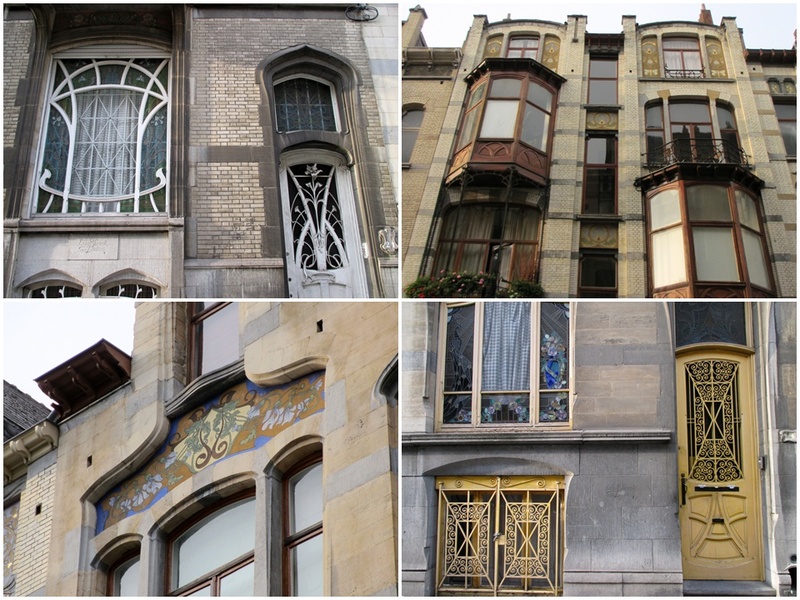 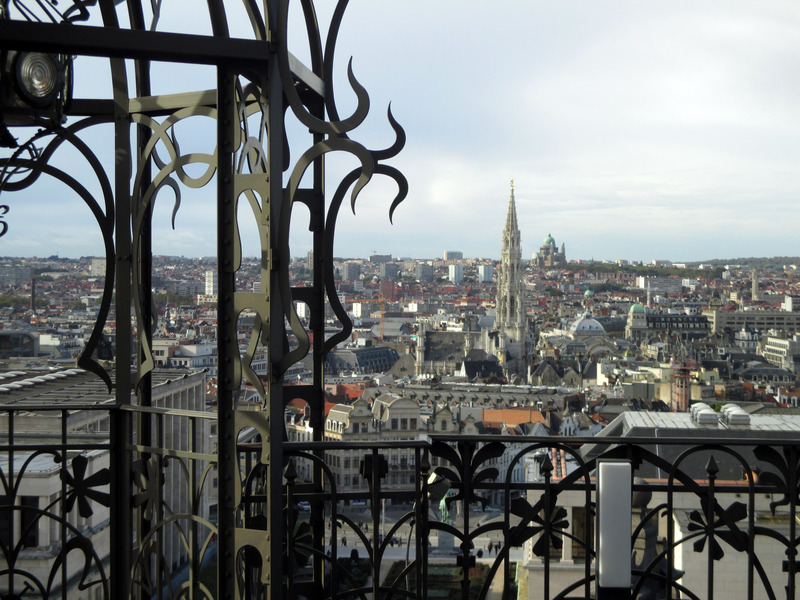 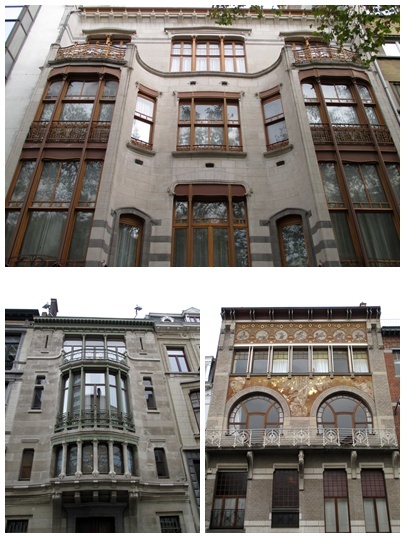 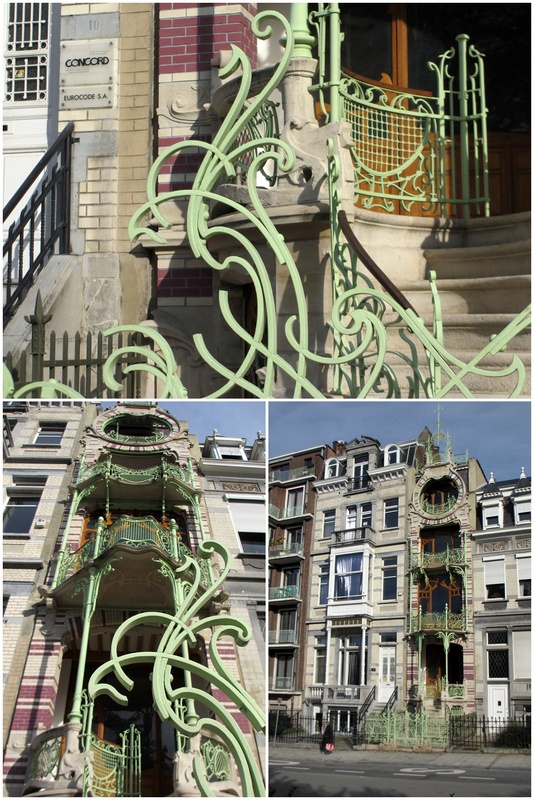 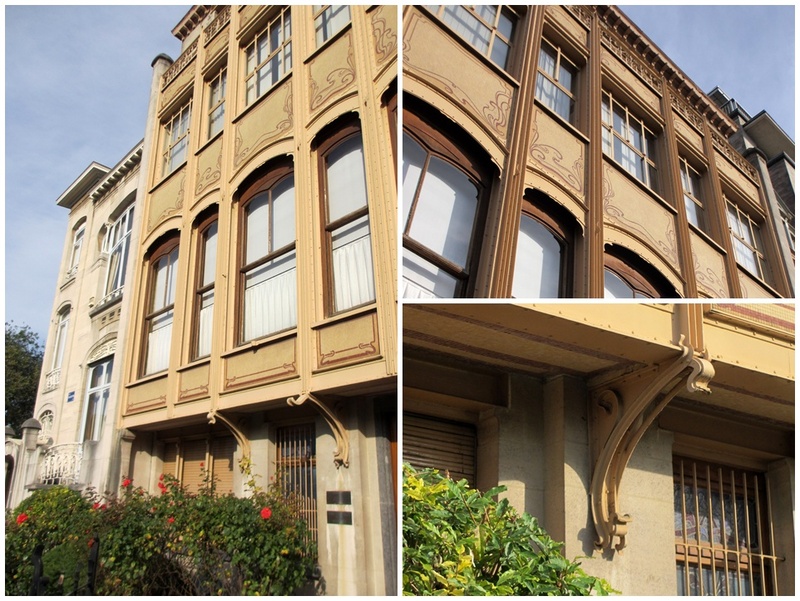 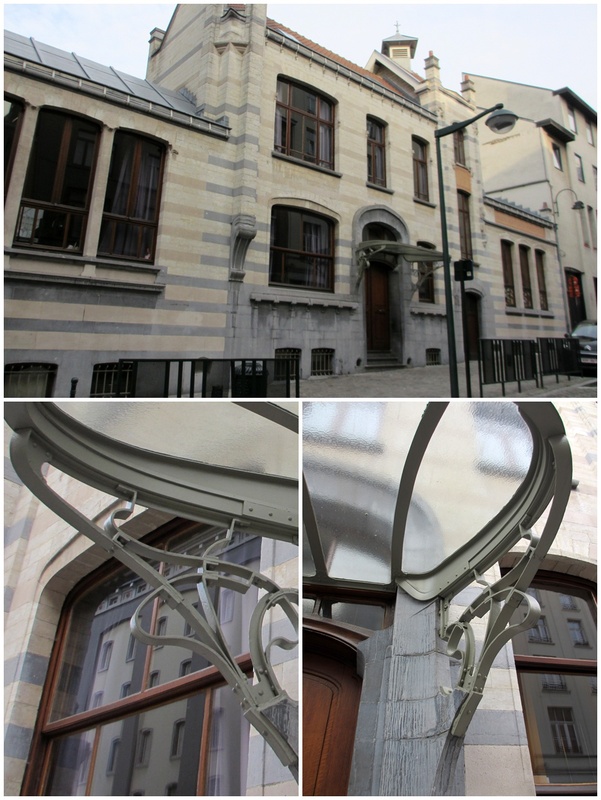 In Belgium the style was developed with the help of the architects Victor Horta, and Henry Van de Velde.